It’s been a month since we dove in head-first into Apple’s ARKit and it’s been an incredible ride. We were so blown away with it that we immediately published our findings and set up a Slack group. Where phone-based Augmented Reality had previously been relegated to a few niche use case apps, what became immediately clear was what makes ARKit the most important element for mainstreaming VR. Plenty of buzzwords: trough of disillusionment, fragmentation, VR adoption problem, AR/VR spend forecasts, VR companies and studio deaths (and one rebirth) , VR is a fad or failing, etc. These are all very long discussions others have written about. My points: Adoption of VR in 2017 needs a catalyst. 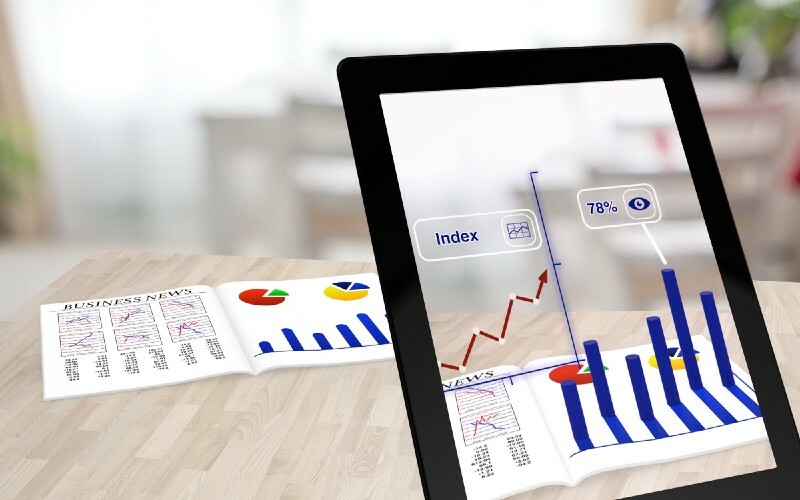 Enter Augmented Reality (AR)… but not necessarily the AR you know. If you’re familiar with apps like Snapchat and Pokemon Go, you’ve seen augmented reality as a digital overlay. This is what we’ve seen as the most commonly recognized form of AR, using a tracked “marker” in space. This marker could either be a graphical image such as a QR code or other unique image, or it could be an image pattern such as a human face, like how Snapchat filters work. 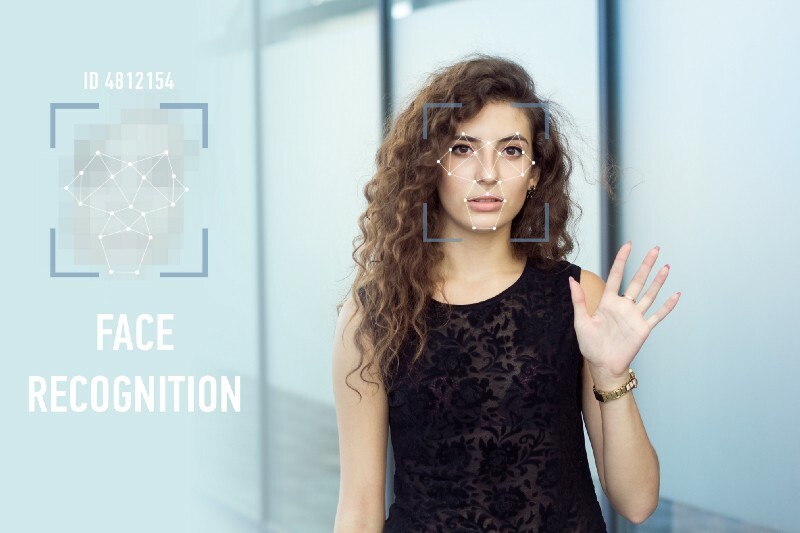 With face recognition, pattern matching allows for an understanding of where certain facial features are in the image, and can add digital enhancements on top. Shortly after Facebook announced their AR Studio this year, Apple unveiled ARKit. Thus it was natural for our company to imagine that it would be another competitor using the digital overlay model… but we were wrong. At launch, ARKit’s core tech does not utilize specific image recognition as detailed above. Rather, it works a lot closer in nature to Google Tango, a mobile phone-based tech that can recognize its local-coordinate position thru AR. In layman’s terms, this means that when a device moves around with the camera enabled, it can report its relative xyz position and orientation. It also recognizes two-dimensional geometric planes that are flat on the ground. That’s kind of it. And that’s… kind of huge. The concept of moving in 6-degrees of space with full freedom is a key fundamental element differentiating high-end desktop VR (Vive, Rift) from mobile VR (Google Cardboard & Daydream, Samsung GearVR)… and Apple just delivered it. For AR developers who were strictly thinking of AR in a digital overlay fashion, this is potentially a shock — because this AR doesn’t respond to any specific commercial product like a movie poster, or even to a face. Suddenly there’s just freedom without bounds. To which VR developers have already been accustomed. Making ARKit the ultimate bridge to AR and VR. Dig deeper into Apple’s ARKit to find seeds of future improvements such as vertical plane recognition and occlusion, which will continue to narrow the gap between static AR overlays and interactive VR volumes. When used on the base entry-level device compatible with ARKit (the iPhone SE), Apple’s tracking is still very impressive considering it lacks a depth sensor and only uses a single camera. Accuracy can be improved when implementing depth sensing (such as that which is available on Google Tango or Microsoft Hololens), but similar to what Google Cardboard did for VR, Apple has now provided an entry-level solution for immersive content on an estimated 500 million devices by the end of 2017. Love Google Cardboard or don’t, but its low cost of entry allowed many users to access VR at low cost. Given one already has a compatible iOS device, ARKit allows many users to access VR-style AR at practically no cost. Our vision of an impending AR/VR future involves the ability to explore computer-generated 3d worlds right alongside our existing reality. A small percent of us started sampling that future in 2016 with VR headsets, and iOS 11 is going to be bringing in the rest of us for a taste of what’s to come. The possibilities are endless and daunting when it comes to replicating reality, and for those who have yet to try a VR headset, ARKit could be their first step to understanding what that future will look like. This here is the true dawn of the VR and AR age of computing. There will be those who wait and see, and then there will be those who are the pioneers that are defining the future. To all VR developers who haven’t toyed with ARKit, I highly recommend starting now. It’s still a relatively small community so the aforementioned ARKit Creators Slack is a great place to get dev tech support. I can also be found on Twitter or LinkedIn, and am happy to continue the conversation on all things #ARKit. This is a guest post not produced by the UploadVR staff. No compensation was exchanged for the creation of this content. Steve Lukas is Co-Founder and CEO of Across Realities, working to enable quality immersive content for every digital platform. Follow him on Twitter @slukas or connect with him via LinkedIn. This post originally appeared on Medium.